Come to IFSEC and see the latest wireless products, applications for security and CCTV, case studies and inspiration from experts in the industry. At IFSEC 2016 we will be showing the complete CableFree range of wireless products for Safe Cities, Smart Cities, CCTV and security applications including our new 10Gbps Millimeter Wave (MMW), AC MIMO Radio, Microwave, FSO and 4G/LTE solutions. 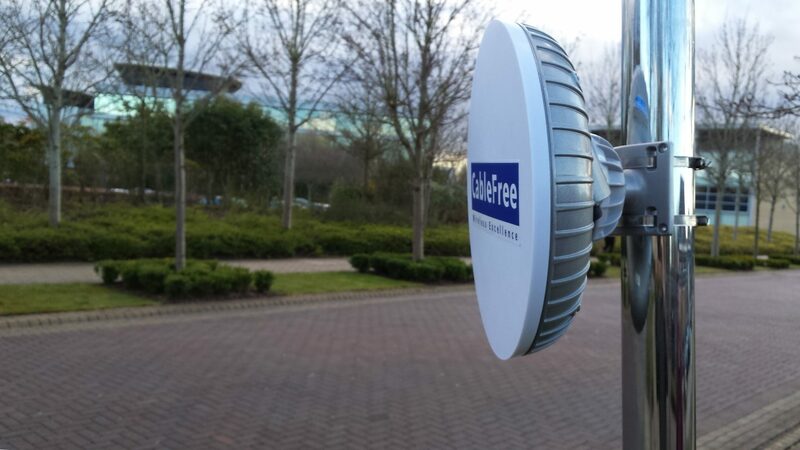 CableFree products are used in CCTV Security, Government, Defence, Oil&Gas, as well as Cellular Telecommunication Networks, Broadcast, Education and Disaster Recovery. Wireless Excellence look forward to working with you to build high performance, dependable and resilient wireless networks for CCTV, Police, Government and security networks. Please Contact Us for information about IFSEC 2016: We’ll be delighted to meet you there!